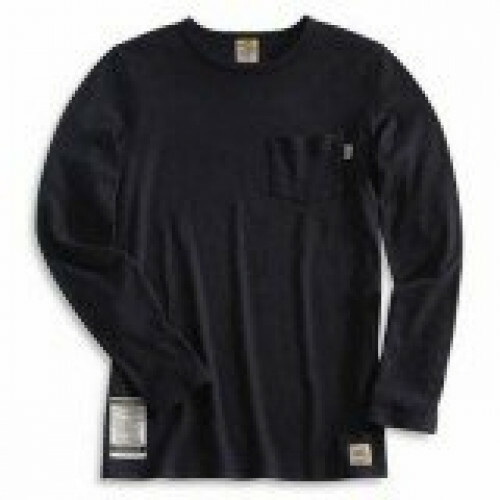 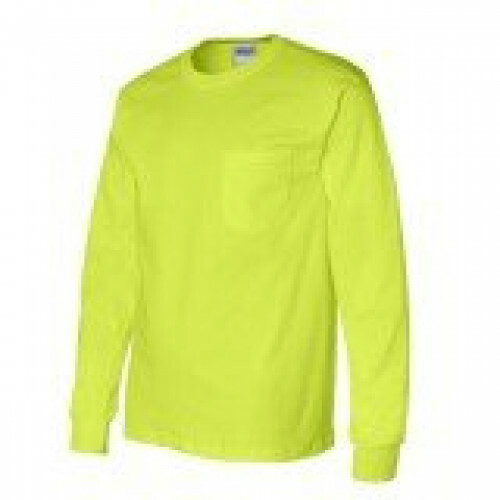 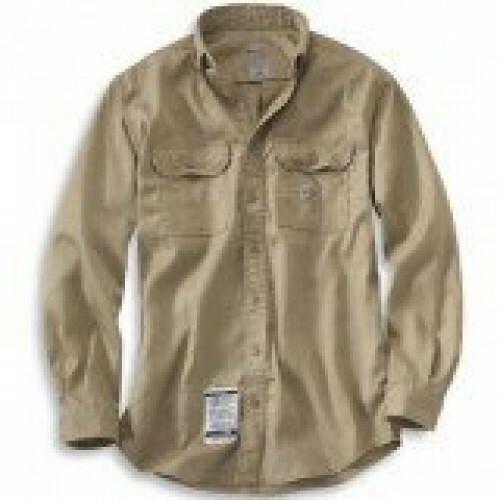 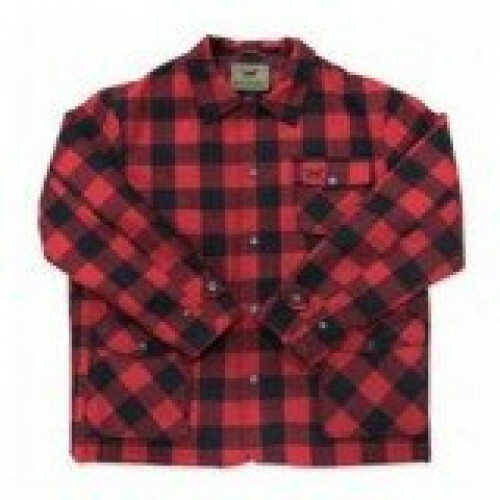 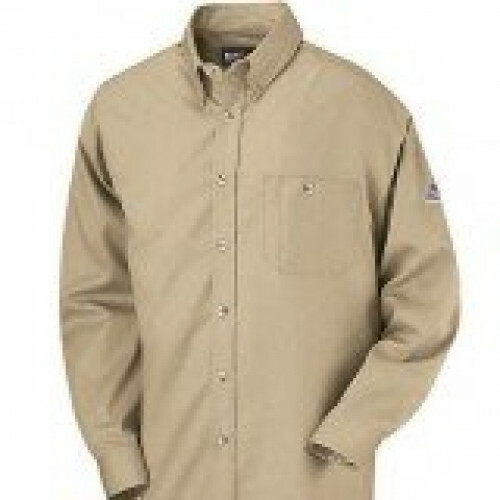 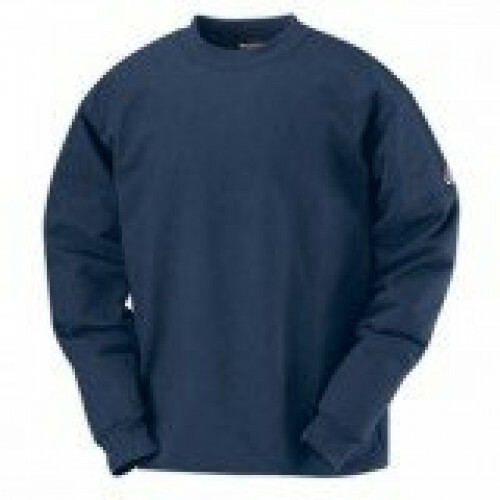 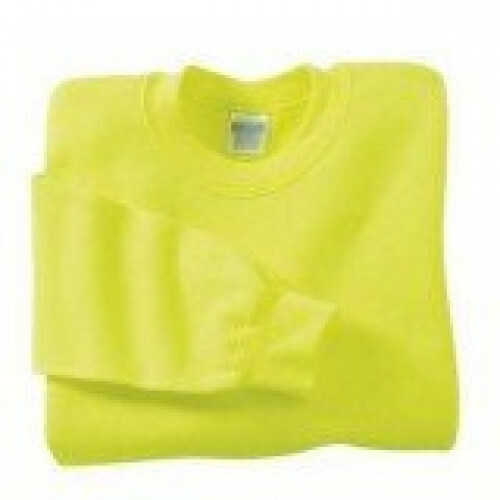 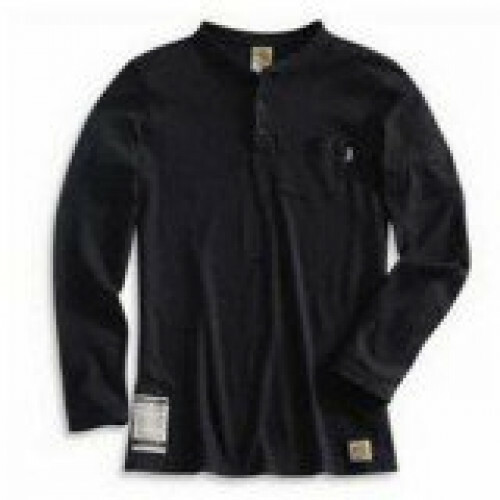 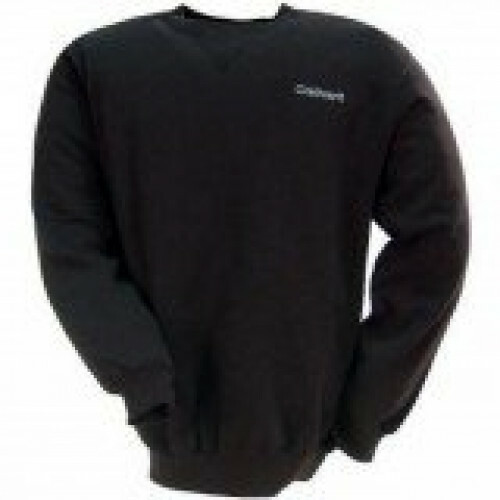 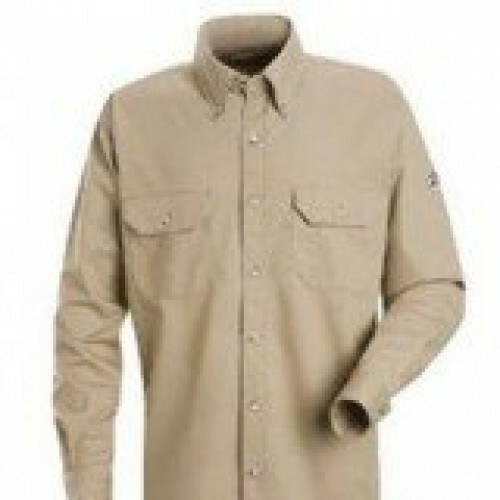 Long Sleeve Shirts are a great way to layer on those days it's frigid in the morning and warms up as the day goes on. 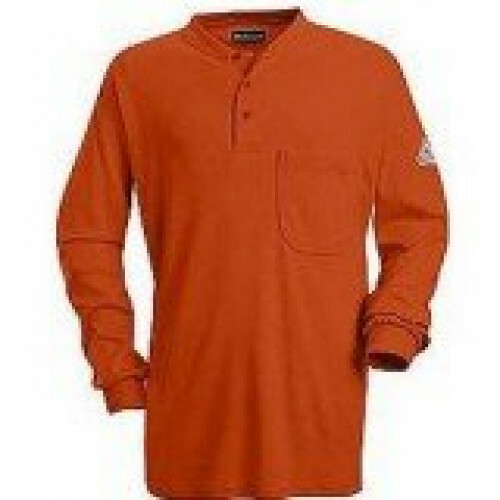 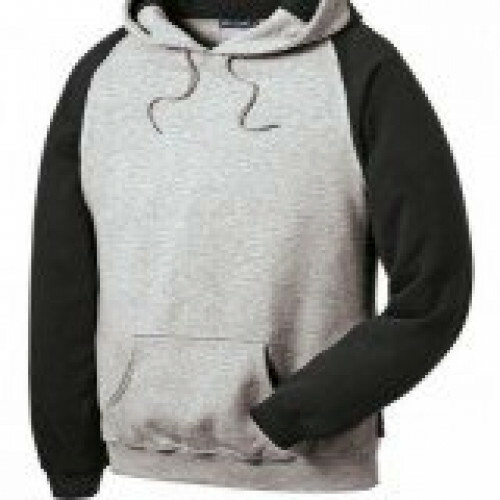 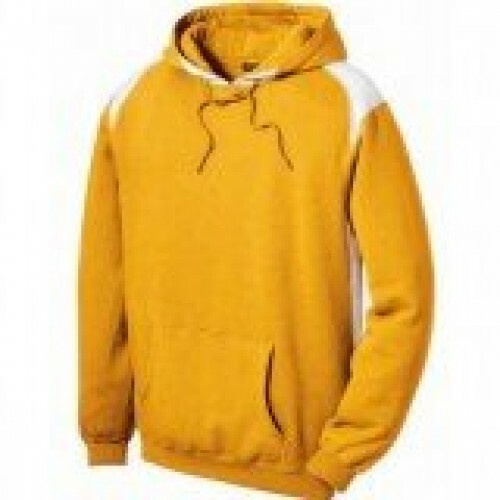 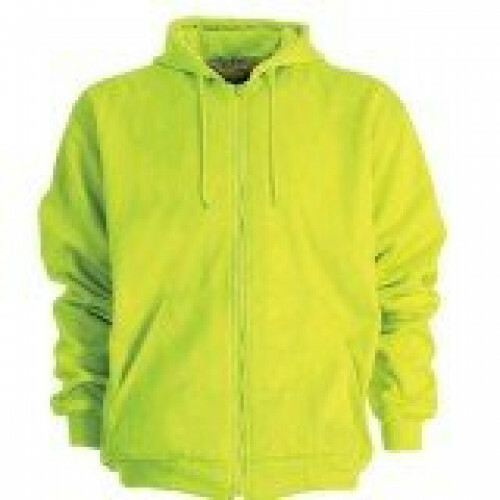 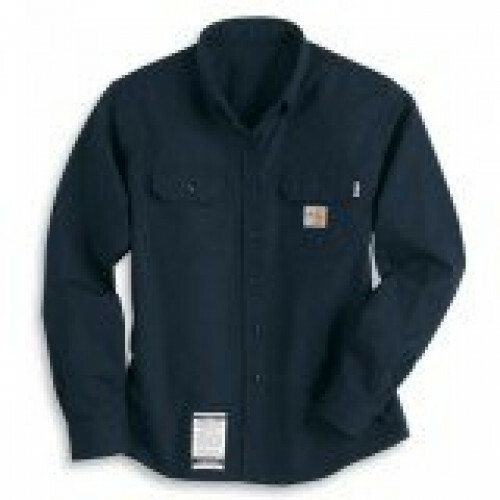 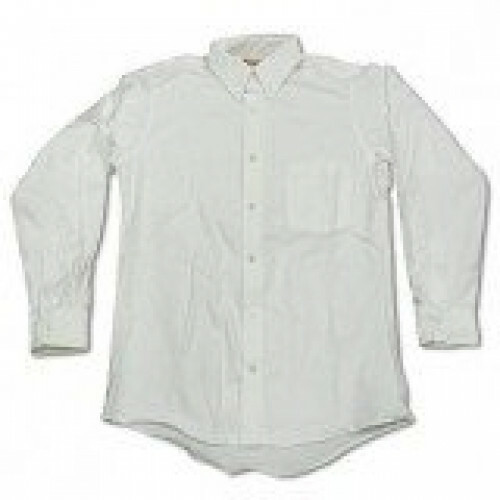 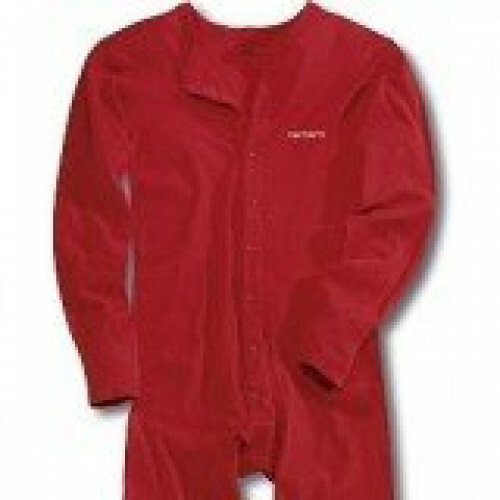 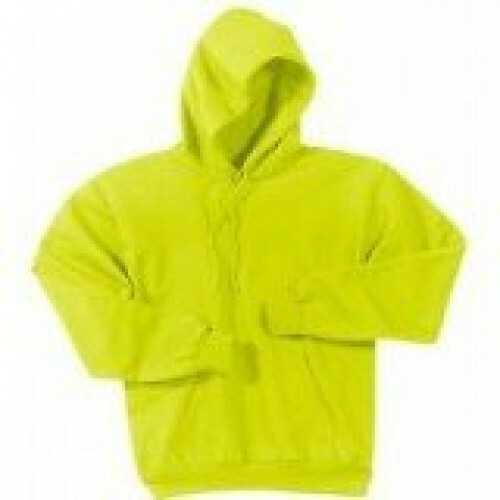 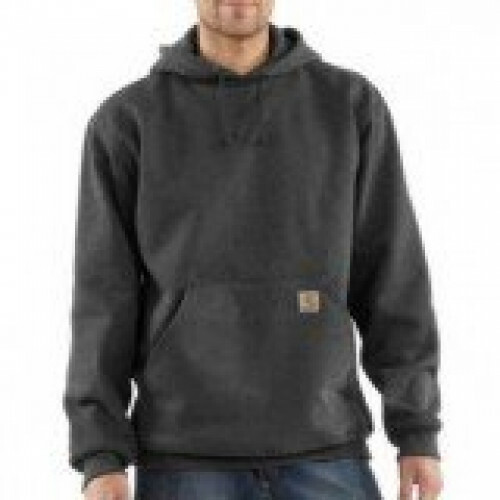 ZonkShop has every style of Long Sleeve shirt you could need or want for work or play. 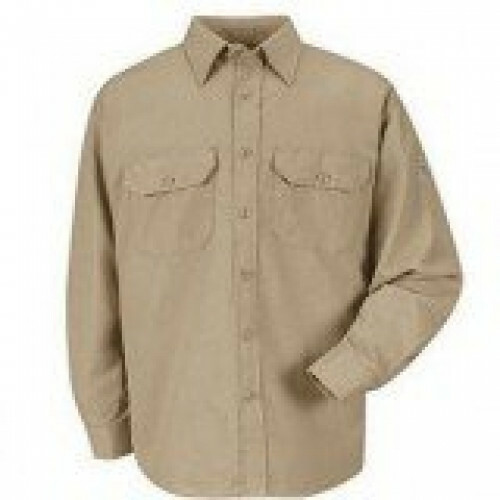 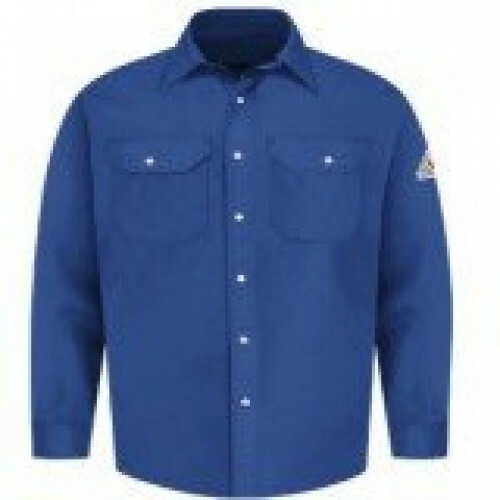 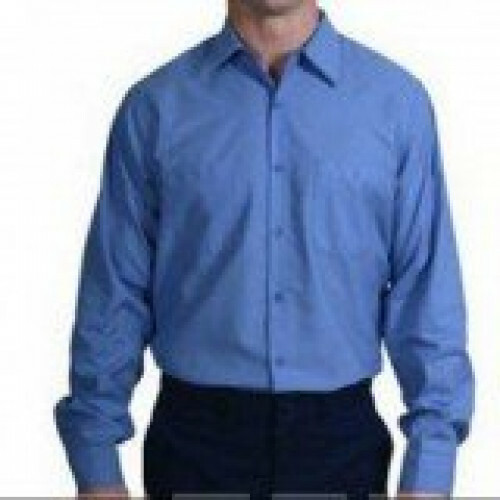 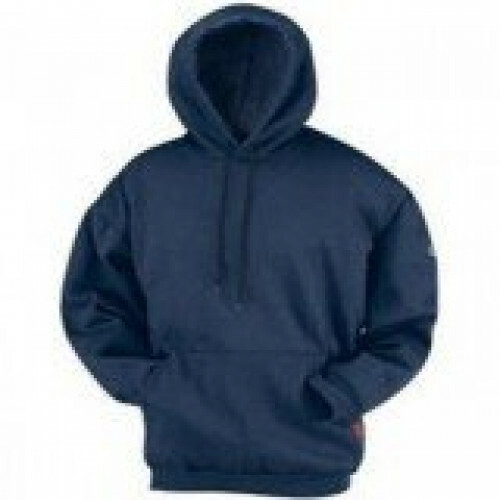 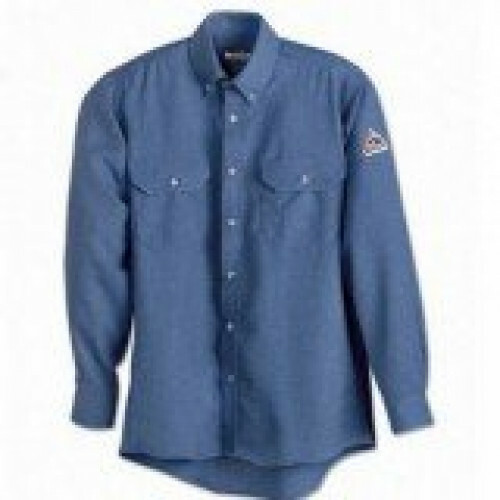 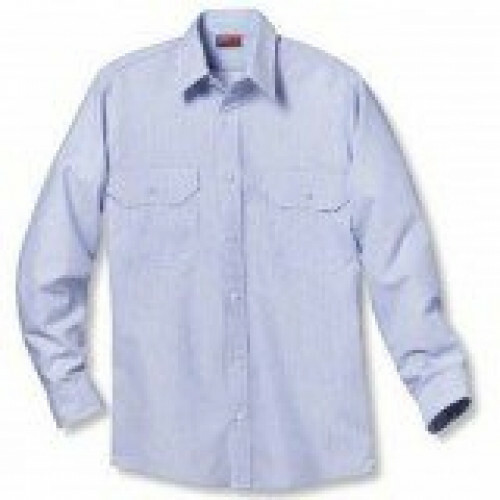 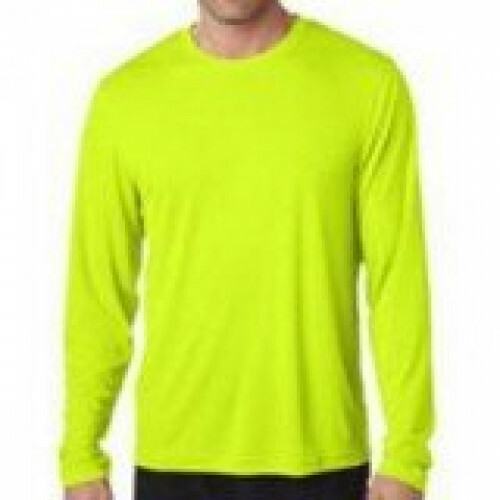 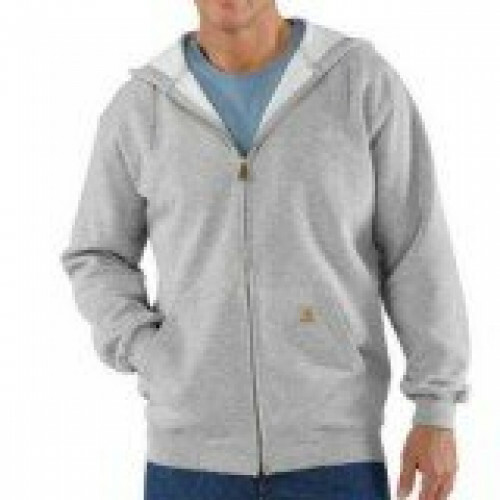 Pick the best Long Sleeve Shirt from name brand products.